Instyle Spanish Magazine is a monthly women's magazine in Spanish featuring style and beauty advice and home interior ideas. 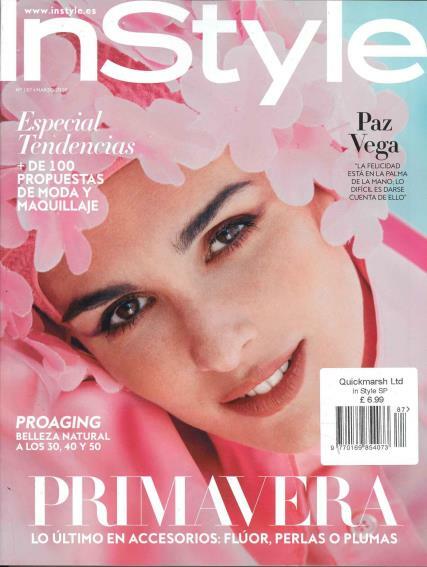 Buy a single copy or subscription to Instyle Spanish magazine. Subscribe or purchase a single copy today to keep up to date with all of the starts gossip and get the look you want!